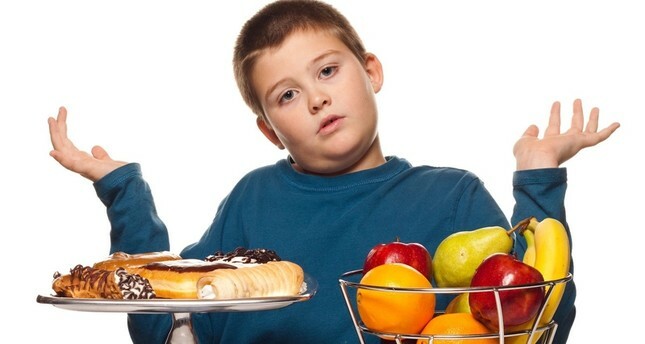 Parents who let their children become obese are committing a crime of criminal negligence as they endanger their child's health just like in cases of malnourishment, a U.S. doctor has said. Pediatrician and Psychologist Alice Swenson said that families who neglected the medical care and treatment necessary for their children were committing abuse in a symposium held in Istanbul on International child abuse, neglect, and practices related to the issue. The symposium was held jointly by Istanbul Gedik University, the Üsküdar Municipality and Diagnosis and Therapy Institute. "The issue of child negligence should be evaluated as a whole to include what is done for the child's wellbeing and what is not. (The extent of) negligence is multifaceted," Swenson said, adding that some 80% of the cases sent to child protection centers in the U.S. were about children who were victims of neglect. "Seventy-one children lose their lives each year due to negligence," she pointed out. Swenson said that the issue should be dealt with utmost care and there is a responsibility for both families and doctors as well as the child's teachers. "If a child is hungry in school every day or their self-care is neglected, their educators should convey this situation to the necessary institutions. Therefore, joint and disciplined work is very important," Swenson noted. "A child with asthma should be monitored by a doctor but if the doctor does not share this with the family, we cannot entirely blame it on the family," Swenson emphasized, saying doctors needed to provide a road map to raise awareness for families. According to recent data from the World Health Organization (WHO), 32% of Turkish children between the ages of two and 18 are on the verge of being obese. Childhood obesity also poses a risk for developing Type 2 diabetes, which is known as an adolescent illness, as well as hypertension and cardiovascular diseases. It may also increase the risk of developing polycystic ovarian syndrome (PCOS) in girls, although the disease itself may also cause weight gain.